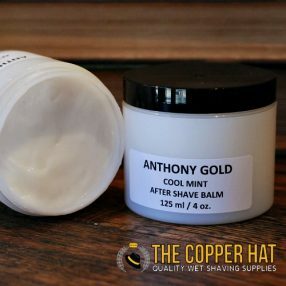 This blade gave me 1 extra shave over my usual average and I was pleased with the performance. 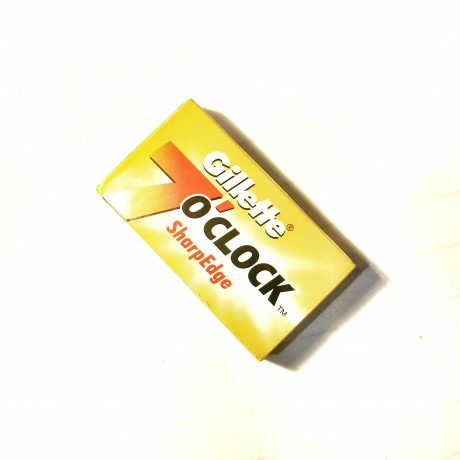 I typically used it on 5-7 days growth so take my review with a grain of salt. 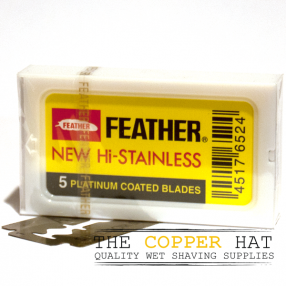 These blades are my goto blades, with Feathers a close 2nd. 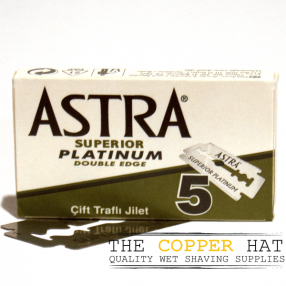 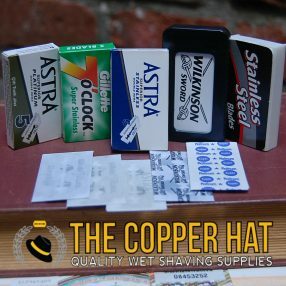 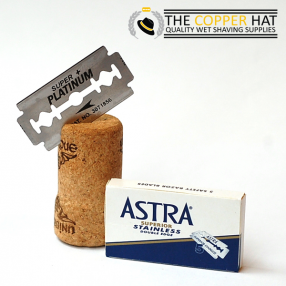 Close shave, long life, and consistent quality from pack-to-pack.